Chris Paul and the Los Angeles Clippers are making noise in the NBA right with their impressive plays recently. Aside from his superb quarterbacking for the top team in the big league today, Paul also made headlines with his impressive signature kick. 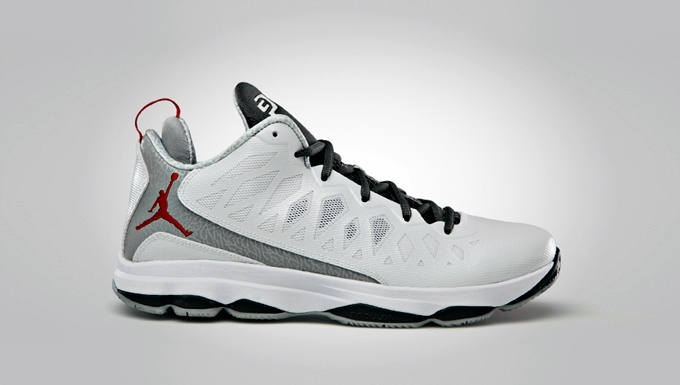 The Jordan CP3.VI was recently released in a cool edition – the White/Gorge Green – Dark Grey – Gym Red colorway. This edition sports one of the simplest looks of Paul’s sixth signature shoe. But like the editions released before, it boast top-notch performance-based qualities of the model featuring the famous Podulon cushioning. Make sure to grab your own pair for just $125 now!